Finally Nextbit Robin is available for sale in India with a price tag of Rs. 19,999. The phone will be sold exclusively via Flipkart from 30th May onward. Nextbit Robin has adopted a new approach where they have integrated the cloud storage in their custom OS, named as Nextbit OS. The only feature that Nextbit Robin is marketing their product is the seamless integration of their cloud service with the phone. In addition they are also providing 100GB of free cloud storage. 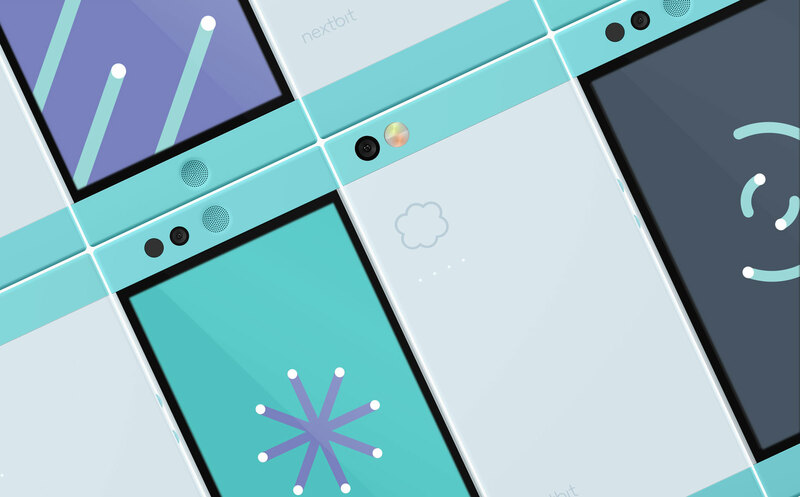 Nextbit Robin comes with a custom OS based on Android, which allows the complete integration of cloud server in the device. It will automatically sync your content to cloud when the device is on power and connected to Wi-Fi. It has four LED lights at the back that indicate that device is working with the cloud. All your data is safe and secure in cloud with securities like fingerprint identity, data encryption and Google Authentication. Another factor that might lure some customers is that Robin comes with an unlocked bootloader, which make it easy to load the device with custom ROMs like CyanogenMod. Having an unlocked bootloader means, flashing the device with any third-party ROM will not void your warranty and this has already been mentioned in the Nextbit official website. Nextbit Robin comes with USB Type-C port that support quick charging. Luckily, the phone comes with USB Type A to Type C cable which is helpful to use your old normal USB charger with this device. It has support for both 3G and 4G networks. Robin features a 5.2 inch full HD IPS display which is protected by Gorilla Glass 4. It is powered by Snapdragon 808 SoC and Adreno 418 GPU. It has 3GB of RAM and 32GB of onboard storage along with 100GB of cloud storage. The other features include Bluetooth 4.0, Wi-Fi 802.11a/b/g/n/ac, NFC, fingerprint sensors and GPS. It sports a 13MP primary camera and a 5MP front facing camera. The device is packed with 2680mAh battery which support Quick Charge 2.0 technology. Overall Robin provide decent specifications and features with a good price tag. 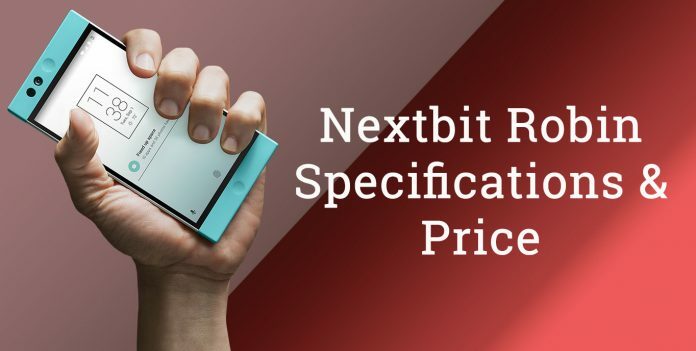 To get more updates on Nextbit Robin, stay tuned with us and do not forget to subscribe us.